Small and medium-sized enterprises (SME's) are the backbone of most economies in Africa. Innovative and creative entrepreneurial approaches are needed to help African SMEs adapt to global standards and realize their economic impact. SMEs in Africa face different social, ethical and environmental challenges, opportunities and dilemmas than their counterparts in Europe or the US. The entrepreneurs, business angels and venture capitalists behind the start-ups of the last 2 decades are still looking for the "next big thing" to bet on. A small number of these are beginning to bet on Africa. 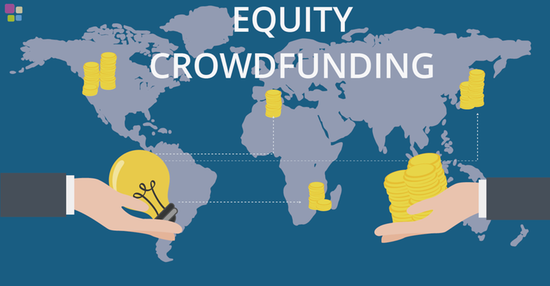 The eVentures Africa Fund launched last month is one of these. Even by the risk-hardened standards of America and Europe's entrepreneurs, this is a bold move. Working in Africa presents some phenomenal challenges. There are not only gaping cultural differences, but also weaker commercial laws, higher overhead costs when working across continents and less liquid stock markets.